From her youth, Beverley has had an understanding of developments and subdivisions as her Dad was an engineering technician who designed roads and water/sewer systems. She was lucky to also be a part of his land surveying career, where he would take her with him on survey jobs and taught her to understand the divisions of land. As a Realtor®, she brings 5 years experience in selling Mobile and Modular Homes and 2 years experience working with developers of Strata Properties. 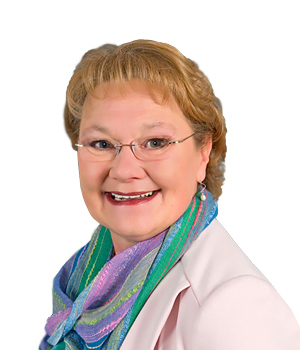 She is excited about her new career as a Realtor®; working with Royal LePage Prince George, to help her clients purchase their new home or sell their current homes.